Gone are those days where video editing software’s are used by professionals alone. Each of us is using video editing tools in this smartphone era to share our stories. Never the less, the professional editing software’s demand remains same and professionals continue to use the same. Yet, there are lot many editing tools out in the market which comes handy for regular users to make a perfect story. 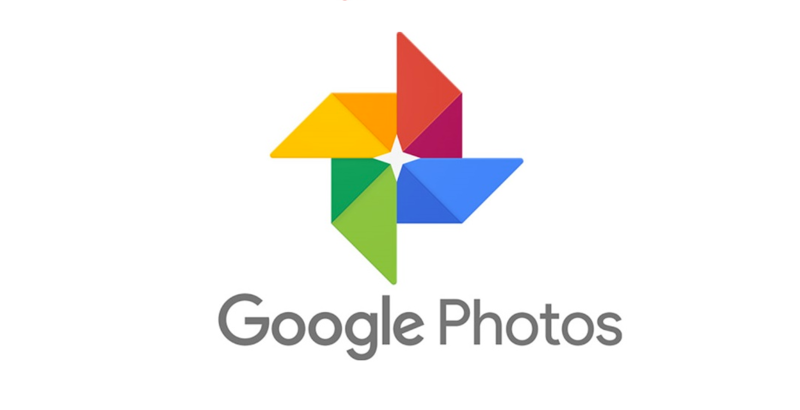 Google Photos is one such video editing app which does the video editing in fine detail. Essentially, the app performs to make and edit videos in Google Photos app itself. Recently, Google Photos movie editor tool has recently got a new update for it Android users. Users will now get a new feature which provides a clear incorporated timeline view of different clips. On the other hand, it also provides the length of each clip in the final trim. This new update makes it easier to adjust the clips on a mobile phone screen itself which was quite challenging task earlier. Here we detail you how to edit videos in Google Photos app. Now, the stacks in each selected clips will be listed below it and also displays length of each edit. Long press on the thumbnail and drag to reposition the clips. Tap ‘Save’ to save the edited version of the video. Yet, the updated app continues to carry some of its old features like repositioning clips from the timeline. The additional controls like overflow button next to a clip bring several features to the new UI. However, there are few much-expected features found missing in the newer version of the Google Photos app. The earlier Instagram-like visual themes support with filters is found missing. Hopefully, the feature might make a comeback sooner or later. Never the less, there are few editing tools out in store to get the effects. Users can re-import your clips into Google Photos once after adding their favorite effect. Adding text features is another option which hasn’t made its presence in the new latest version. This might affect some users who are keen on adding some basic titles in the video. Nevertheless, there are ways around to fix it but still developers neglecting these features hurt app lovers. The newer version impresses the users to edit video in Google Photos app with new UI. Hopefully, Photos app developers may work to get back the missing features soon.